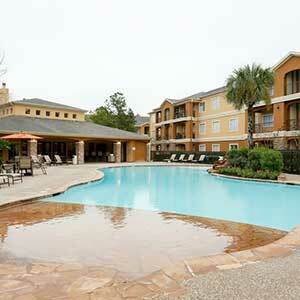 Timberlakes at Atascocita offers 1, 2 & 3 bedroom apartments for rent in Humble, TX. 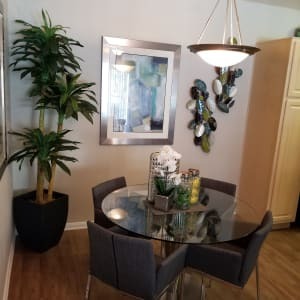 Each of our garden style apartment homes offers walk-in closets and washer/dyer hook-ups, as well other features and finishes designed just for you. Contact us soon to learn more about garden style apartments in Humble. We can't wait to welcome you to our community!